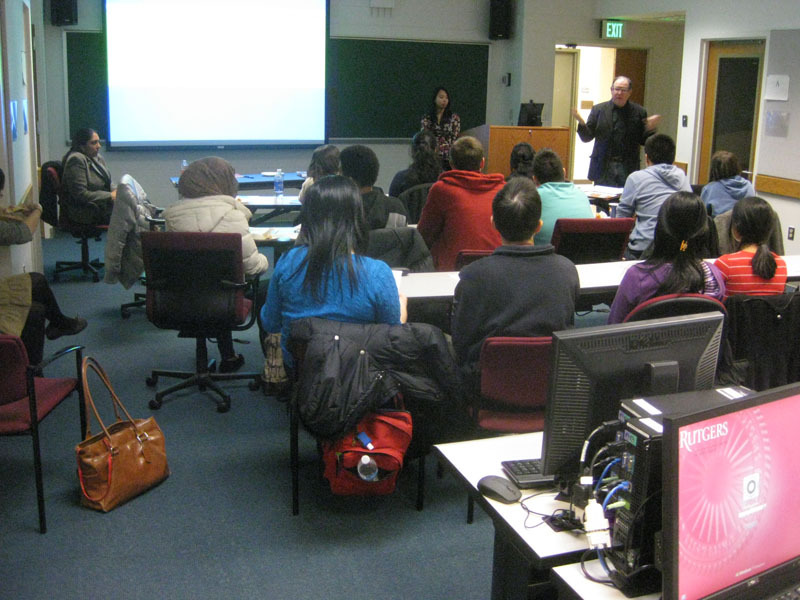 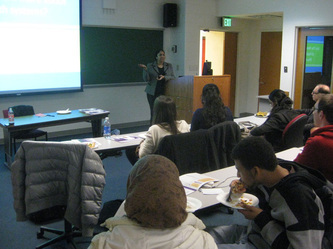 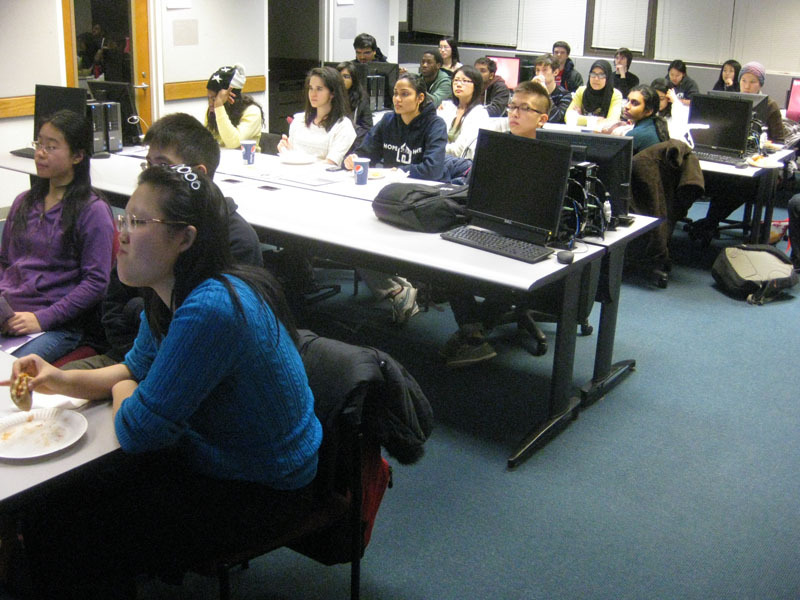 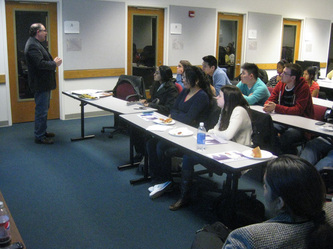 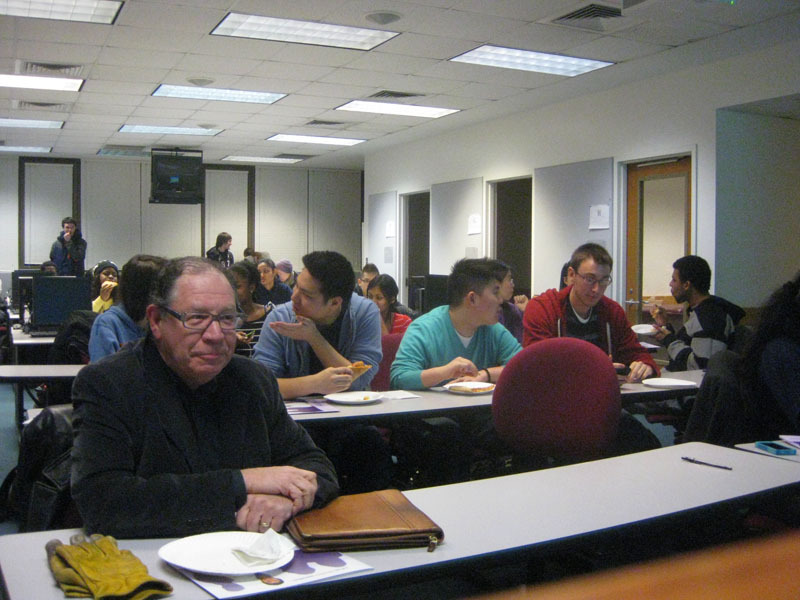 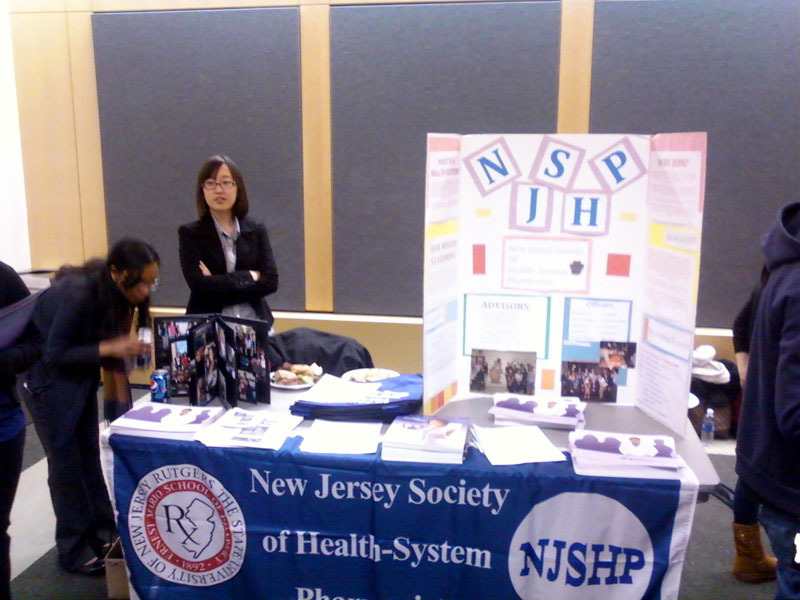 The first General Meeting of NJSHP for the spring semester, where the officers discussed upcoming events planned for the semester and why students should be interested in joining NJSHP. 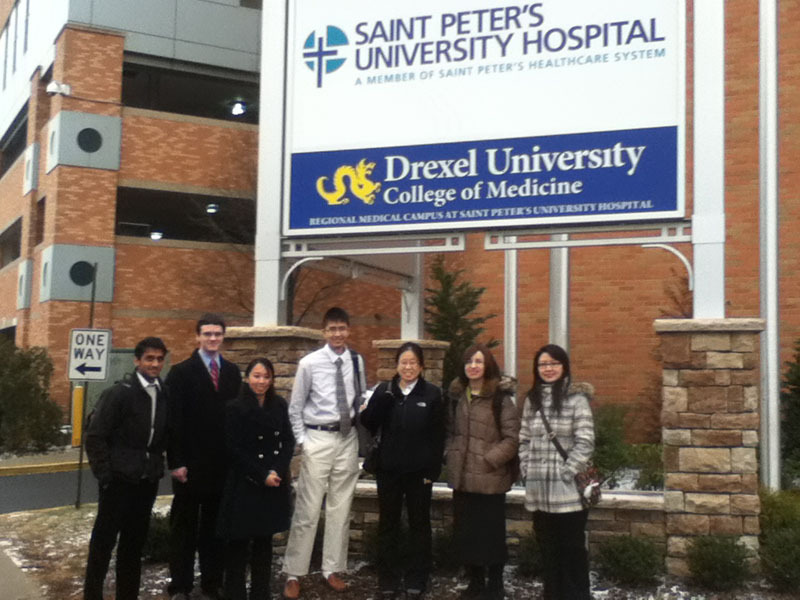 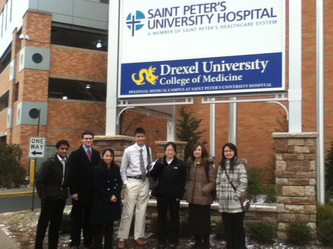 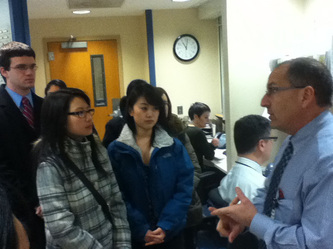 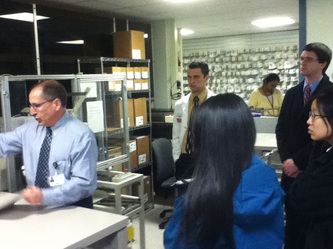 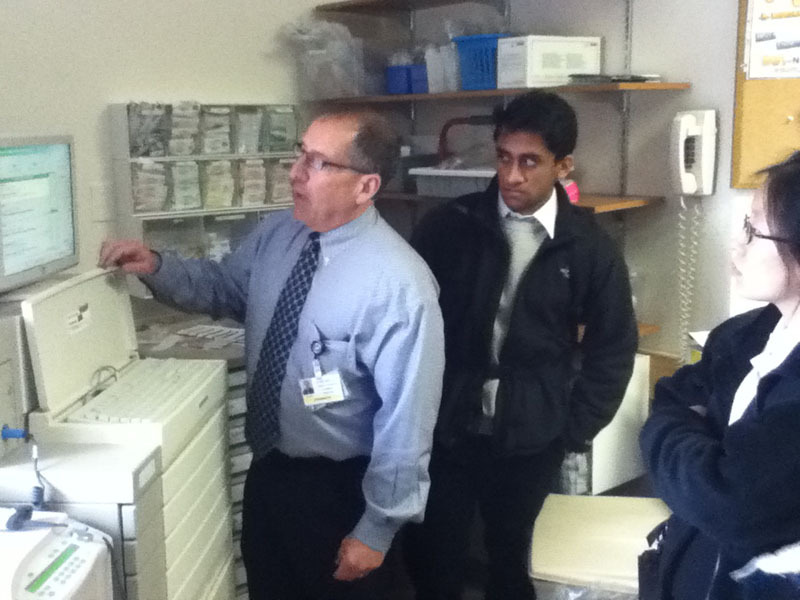 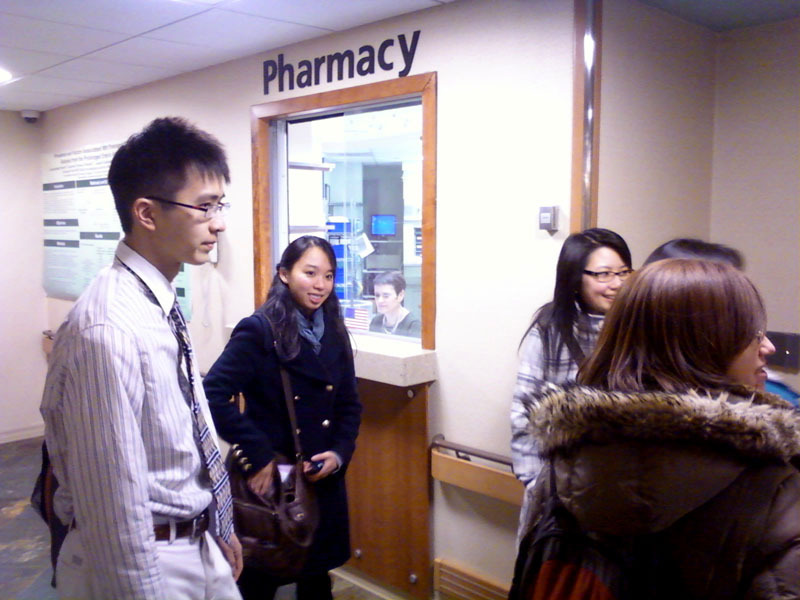 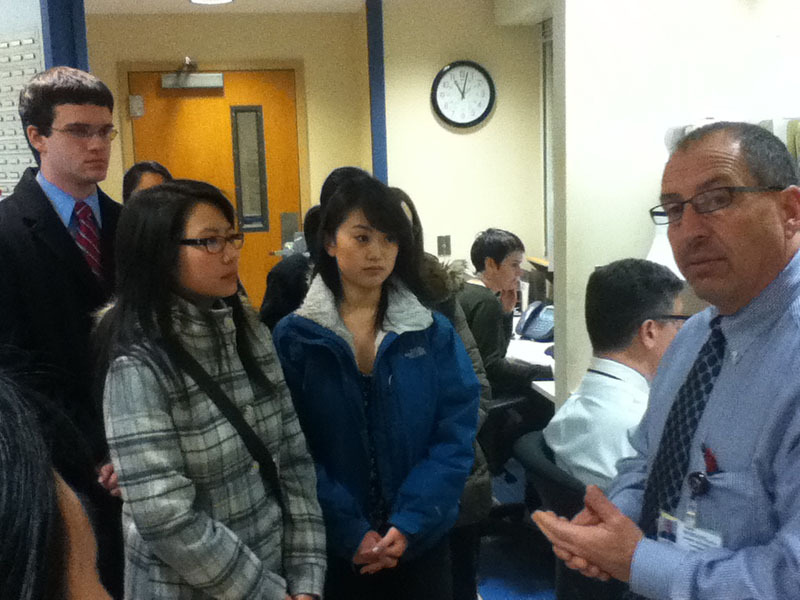 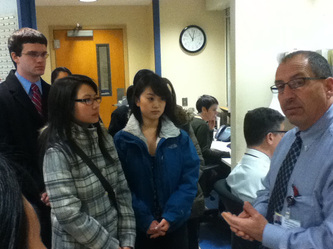 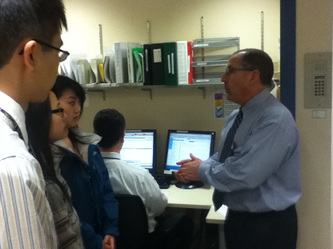 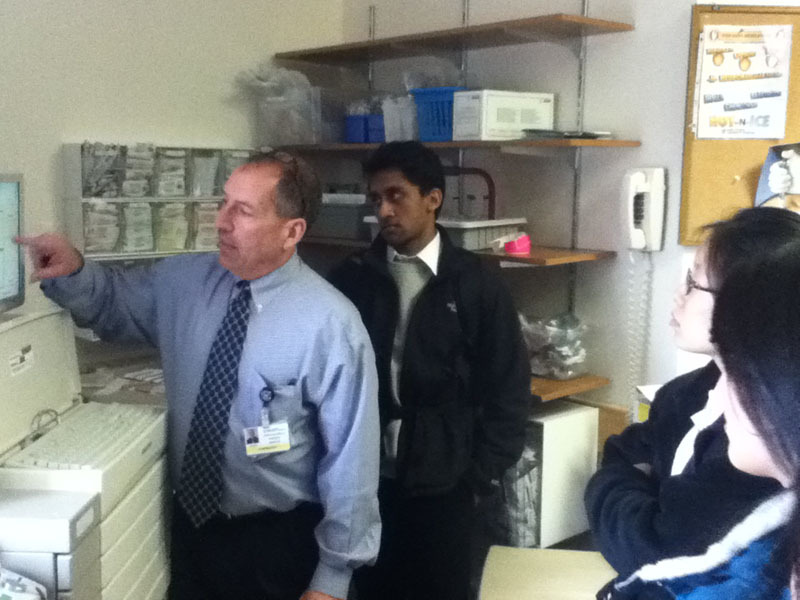 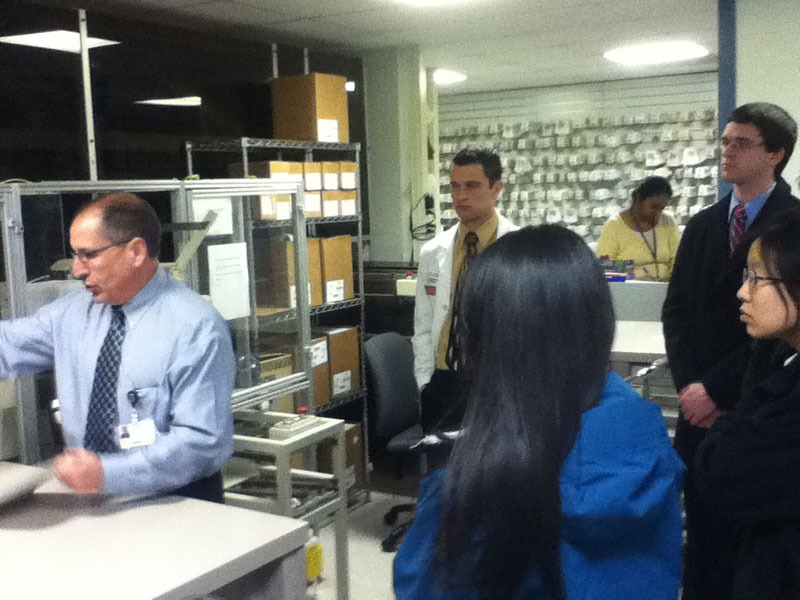 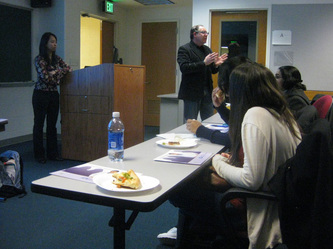 Nine students traveled to St. Peter's Memorial Hospital in New Brunswick, where they received a tour of the pharmacy and learned about how a hospital pharmacy operates on a day-do-day basis. 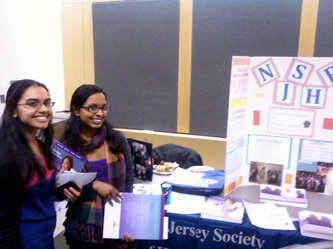 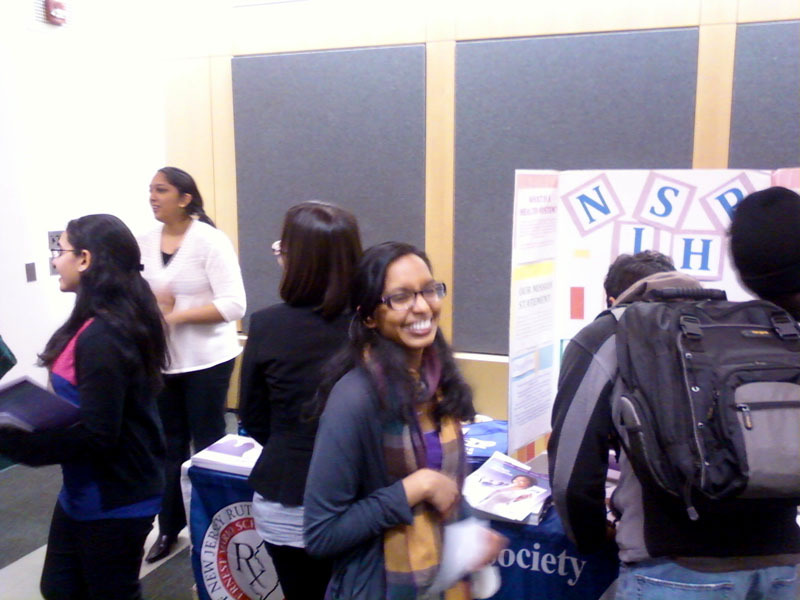 The officers represent NJSHP at the spring 2013 Involvement Fair, where pharmacy organizations assemble to let students know why and how they can get more involved at Ernest Mario.